It's time for another AndroidPIT deals roundup, where we deliver the best tech offers from across the web. If you're looking for smartphones, tablets, smartwatches, or other cool gadgets, we can help you get them at the best price. Check out what's on offer today below. Today's recommended deal is the Samsung Galaxy S5, which Target is selling factory unlocked on eBay for US$339.99. What more needs to be said about the Galaxy S5? It's one of the most underrated phones on Android. 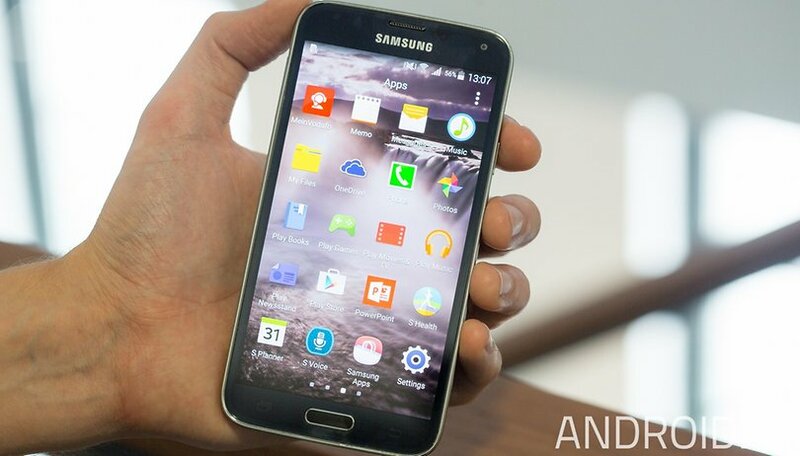 We've been revisiting our Galaxy S5 review recently to see if the phone still holds up in 2015, and it does. For US$339.99, this is a superb offer. With the Pay What You Want bundles, you can get something incredible for as little as you want to pay while making the world a better place. If you beat the average price, you’ll receive the fully upgraded bundle, and 10 percent of the profits from your purchase will go towards Creative Commons. This bundle features three different packages of code training to bring you from gamer to game coder, with lessons in Unity and HTML5. The combined value is over US$500, so don't miss out. Let us know in the comments what kind of deals you'd most like to see. All deals available at the time of publication.